Pamela is a certified Hatha Yoga Teacher that holds a diploma from the Yoga Studio College of Calgary and certification from the Sunjeevan Yoga Darchan in Pune, India. She also holds a diploma in Fitness & Health Promotion from Fanshawe College. 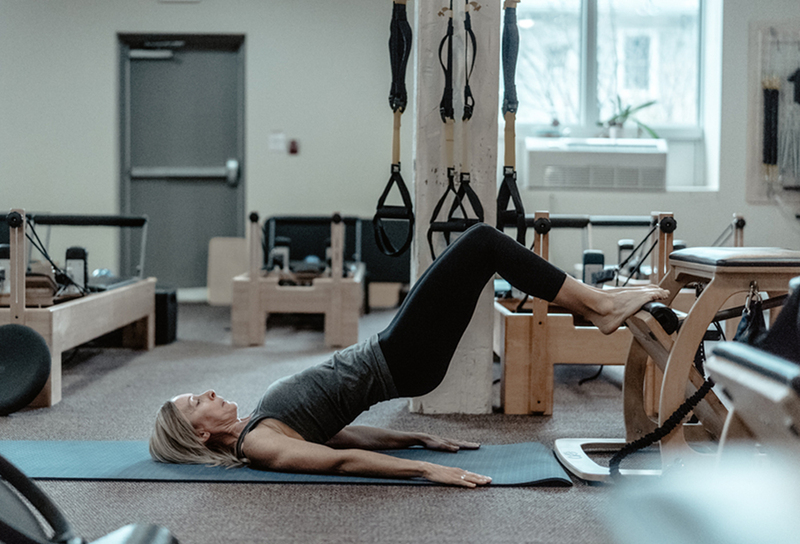 With her extensive background and 20 years experience in the health and fitness industry, she was honored to consult Nortl, Toyota and Manulife. 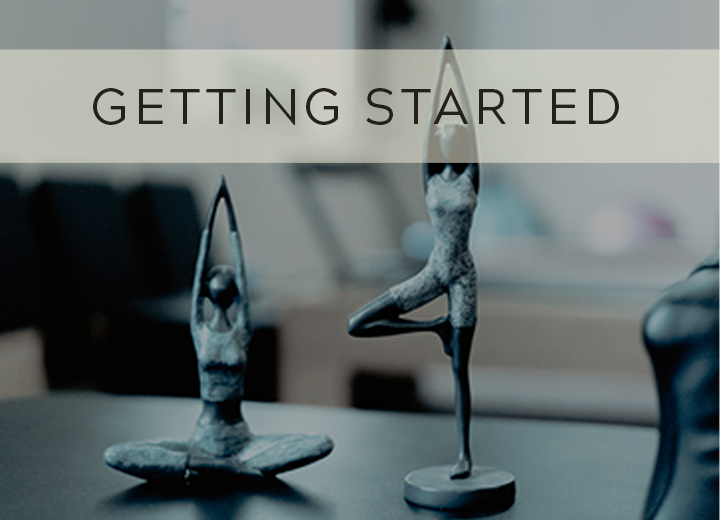 Now she brings her whole focus to you – individually – using movement to achieve inner balance and create a lasting foundation for health. 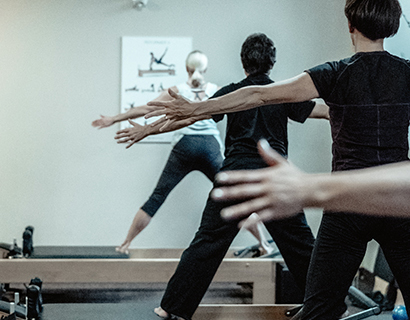 Today there are many different schools of pilates that differ from Joseph Pilate’s original method. 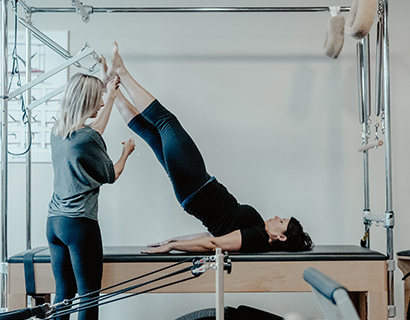 The dilution of Classical Pilates has caused much confusion as well as misconceptions about what pilates actually is. 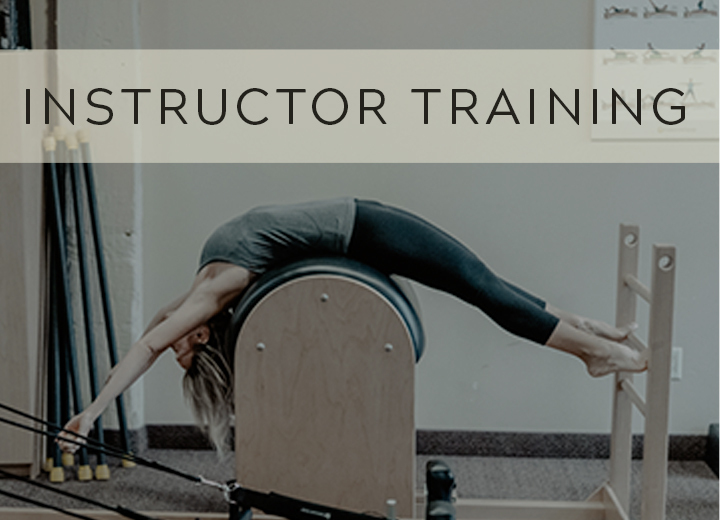 Authentic pilates, practiced at Mindful Life Studio adheres as closely as possible to Joseph Pilates original work of Contrology. This means his original exercises, done in the traditional order, using the traditional equipment/apparatus. The studio is nestled in beautiful Cambridge, Ontario with natural light illuminating every corner. 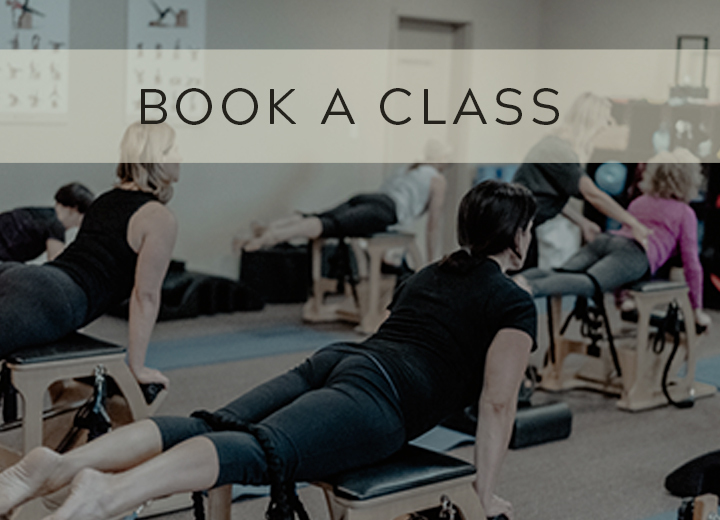 At Mindful Life Pilates you will learn Classical & Contemporary Pilates Exercise based on the latest research in movement science and biomechanics. 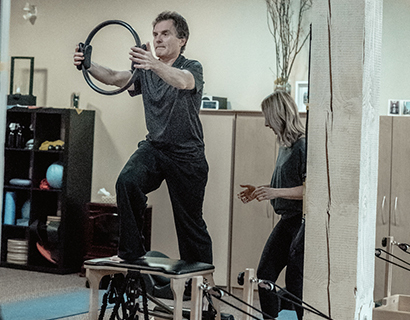 Our programs are for people that want to strengthen their deep intrinsic muscles in a safe environment. 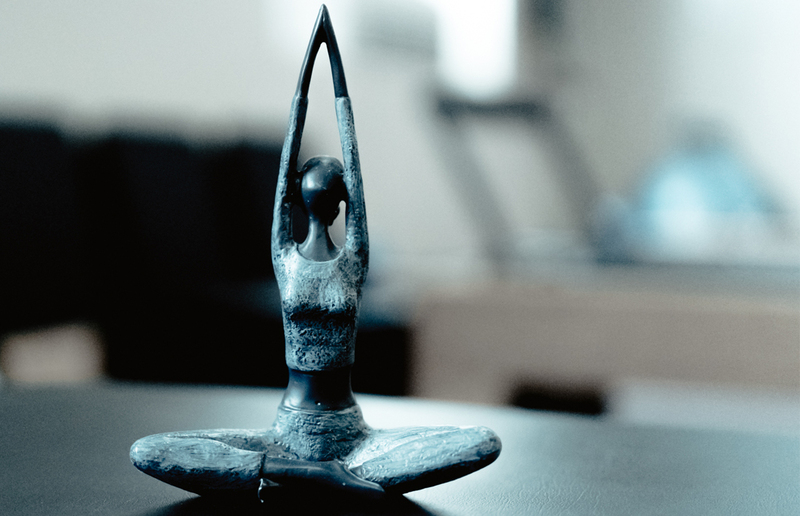 Welcome to Mindful Life Studio.